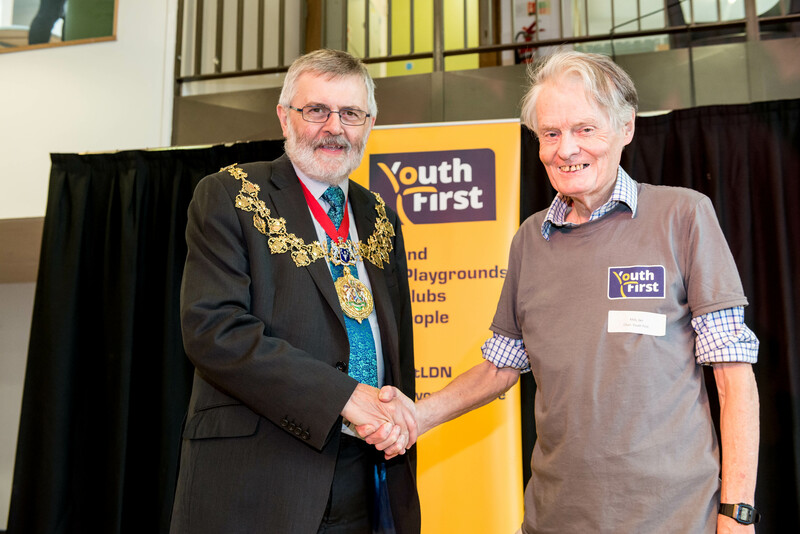 Sir Ian Mills, current and founding chair of Lewisham's pioneering social enterprise Youth First, will become an Honorary Freeman of the London Borough of Lewisham in recognition of his service to the borough's citizens over three decades. Sir Ian, who was knighted for his services to the NHS in 2001, has played a leading role in the bold move to create Youth First. Youth First reaches over 7000 young people across the borough of Lewisham through youth clubs and adventure playgrounds, tackling the growing needs of young people in South East London. "Sir Ian's personal contribution to Youth First and a number of other Lewisham initiatives has been extraordinary and he continues to support the local community with an enthusiasm and a commitment that epitomises a lifetime of service and demonstrates why he is an appropriate recipient of the highest award the borough can make." As a measure of his commitment to Youth First, Sir Ian has established a £2 million trust fund dedicated to the memory of his wife Elizabeth. The fund uses their life savings and allows Elizabeth's influence to live on through Sir Ian's work in supporting young people in Lewisham. "None of my achievements would have been possible without the support of Elizabeth who was my rock, critical friend and constant companion. This Trust Fund is public recognition of the shared values which brought us together in 1968 and sustained us through 49 years of happily married life." The Director of Restoration of St Margaret's Church, Lee (1984-2004) - managing a £4.2m programme to recapture the gothic revivalist characteristics of the building and transform it into a major performing arts centre. And the Chair of Age Exchange (2008-2014) - raising over £2m to develop its Blackheath Village site into a community centre and library and a hub for local not-for-profit organisations and to extend its reminiscence services to support the NHS and older people suffering from Alzheimer's and loneliness. "Sir Ian's personal dedication and inspiring leadership of Youth First means we can offer the best possible provision for young people with growing needs across South London. This is a title well deserved and we're honoured to have his guidance to lead our success." A celebration event will take place to mark Sir Ian's new title as Honorary Freeman on 2 March 2018 in the Council Chamber at Lewisham Town Hall.